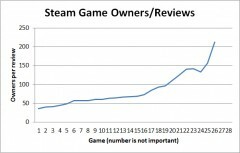 I was having a discussion with Ryan Clark about using the number of reviews a game has on Steam to estimate its sales. He tells me the idea came from Mike Boxleiter. Anyway, I recently got shown this article which lists the most popular Steam games of 2014 (Thanks Lars Doucet) and some other useful data like number of owners. So I thought I’d look up the review count of the top 50 games of 2014 and do an analysis to find out what the average amount of owners (sales) are per review using the data in that article. This means you can look up any game on Steam and multiply the review count by a magic number (or range) – see below – and estimate how many sales it has made. 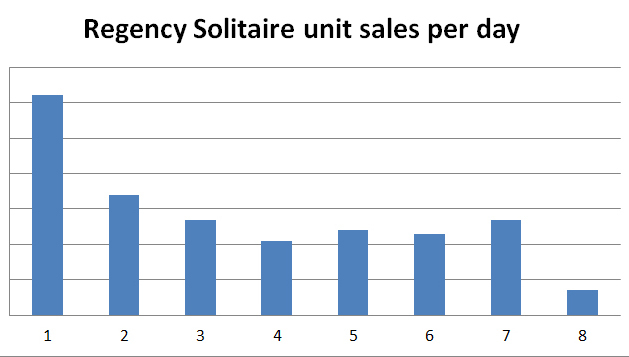 Then if you multiply by the price, you can work out the maximum gross revenue the game has made, although of course sales and bundles will greatly reduce this. I’m not saying this is totally accurate or anything, but it’s interesting and fun if you are into this kind of stuff. Enjoy! 2) The date format is the stupid American format. 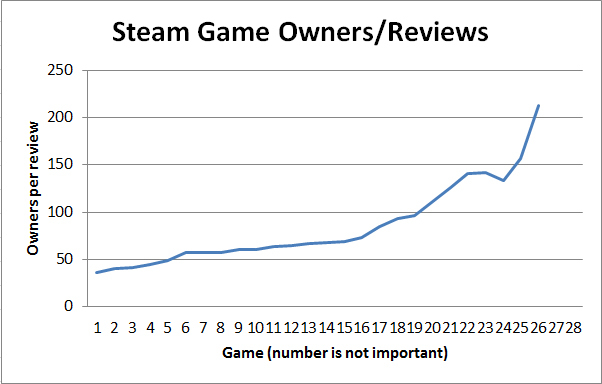 3) Average owners/review for all games is 148. However, it’s 201 for F2P games and 106 for paid games. An important difference. 4) For paid games (I’m not that interested in F2P games. sorry! ), Football Manager and Dizzel were outliers with over 400 owners per review, so I removed them and got an average of 81. If I take out two more above 150, the average is more like 72. 5) The lowest average for paid games was 32. If I “eyeball” the graph of values (see image at top of post), I’d said the average looks more like 60-70 as that’s the longest flat area before it hikes up. 6) So to conclude I’d say you can use 30-100 as an approx guide. There won’t be any below 30, and there’s only a few over 100. Another way to look at it (based solely on this data) is to pick 70 as a kind of mid value and use 70/2 as the lower end and 70×1.5 as the upper end (=35 to 105). Someone who is better at stats will probably rip this apart, but you get the idea. 7) Average Players/Owners is 73% for all games (57% for F2P and 85% for paid … interesting) Lowest for paid was 40% and highest was 99%. If I take out two lowest paid outliers of 40% and 45% (next lowest is 69%) this gives an 89% average. I’m not sure if any of these games have been in bundles. If so I imagine that would drop this ratio right down. 1) Date released: Some games have been around longer to get more reviews. However, we know none of these games are more than 14.5 months old and they are all at least 2.5 months old. If I didn’t have to fix the dumb date format by hand in Excel (there’s probably a smart way), then maybe I could do more analysis. 2) I haven’t noted if they are indie games or AAA games. 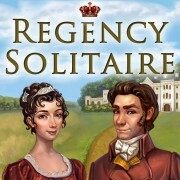 3) I haven’t noted the genre the games. 5) I used Owners per review, *not* Players. However, the data clearly shows that the larger % of players to owners, the lower the sales per review, which makes sense because it means that more of the owners played it and decided to leave a review. 6) These games were super-popular. It’s possible that if you check less popular games their review counts change/become more unpredictable. I hope you found this interesting, please let me know if you think I’ve screwed up anywhere. Also if anyone wants to do the next 100, go ahead, I need to do some work now. I brought out a Mac version in December 2008, but it wasn’t a big earner, although it continues to add to the bottom line. 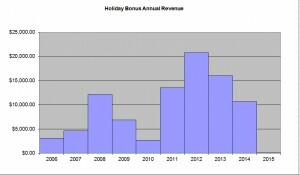 1) After I shipped Spring Bonus in April 2011 I discovered several portals that didn’t take Holiday Bonus when it launched were happy to take it for Christmas 2012! Times change and the gatekeepers at portals change. 2) I made a localised version in multiple European languages and sent it to several distributors and it did quite well, especially taking into account the fact that it only took me 26 hours to do the work. 3) In 2012 I made an updated version called Holiday Bonus GOLD which had 55 more levels (double the original) and a few other tweaks. Some portals just took this as an update to the original (which probably boosted future sales due to having more levels), but other portals took it as a new game and re-promoted it, which was great. The GOLD version only took me a week (49 hours) and has proved to be very profitable. I made it because some indie friends of mine were talking about DLC and casual download games don’t have DLC (the portals prefer to sell only whole games). So I thought that I could do something similar by adding more content, calling it GOLD, and getting it out there – and it worked! 4) Every year I remind the portals to promote it and put it on sale. Quite often they do but there’s more holiday-themed competition these days. 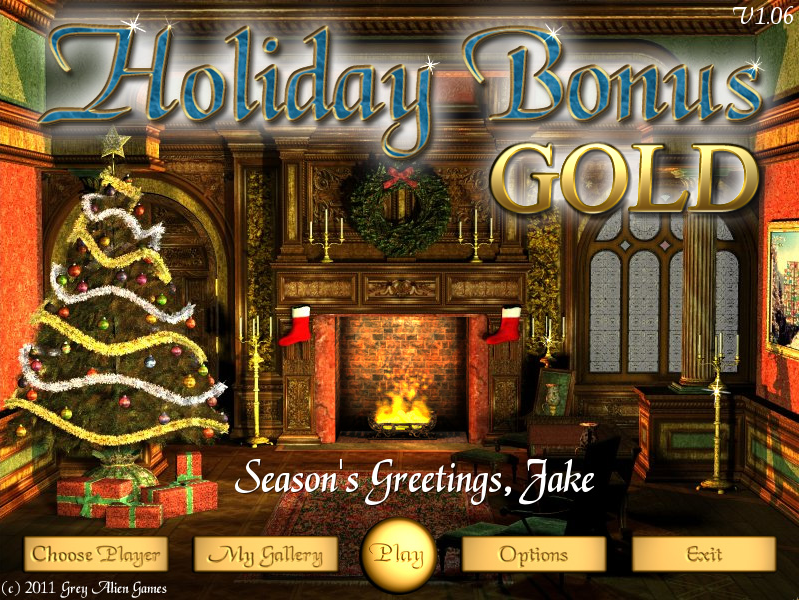 In December 2014 one portal made a bundle of Christmas games and included Holiday Bonus GOLD, which was a nice surprise. 5) In December 2011 I launched a mobile version for iOS/Android that was coded by Damien Sturdy. It’s made about the same as the Mac version, which is OK, but it wasn’t a big earner. I also put out an XBox Live Indie Games version (and Windows Phone 7 version), coded by James Mintram. It was cool but made very little as XBLIG just wasn’t the right platform for it (the game was great, but players wanted zombie games and vibrating controller games). 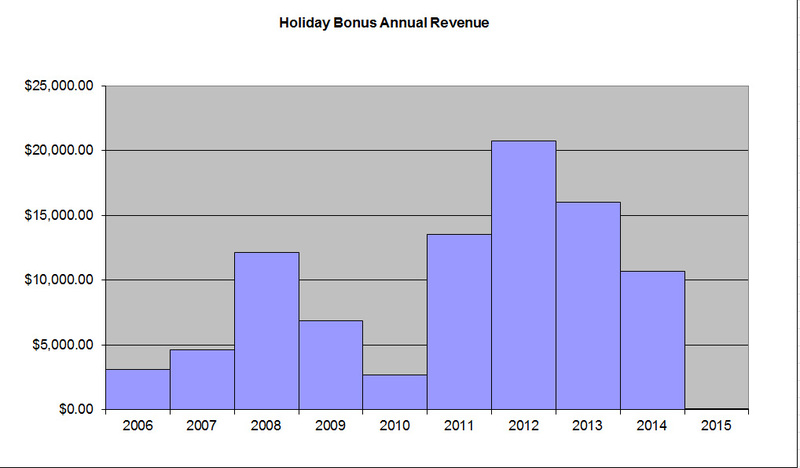 6) I even did a small retail deal for a German version of Holiday Bonus GOLD in 2013. All of the above had a positive effect as you can see by the graph below. It was like having a second launch but twice as big as the first one! 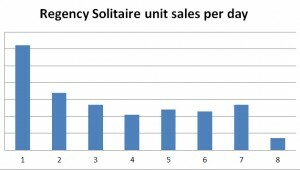 Note that the first year is only really one month (December), so this is 8 years and 1 month of sales. This game was a passion project. I’d just shipped The Wonderful Wizard of Oz match 3, and I thought there was just enough time to re-use + enhance the engine and put out a Christmas game. So I worked very hard (so did the main artist) to get it done in a short period of time. I had fun making it, and now looking back, I’m very pleased with the result. Important Takeaway: Your first year of sales may not be a true representation of lifetime sales. 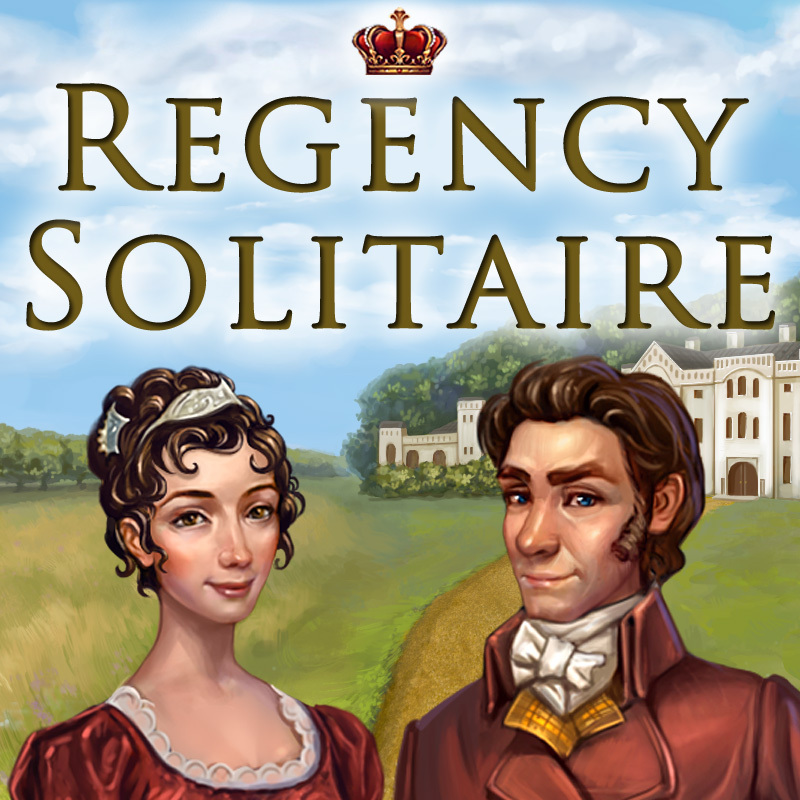 Games have a very long tail and many new opportunities present themselves over the years. Play the long game to win. If you enjoyed this article, please share it. Thanks! You are currently browsing the archives for the Sales Statistics category.